tTech » Greater effort needed for Businesses to protect against Cybercrime. In the digital hurricane that is today’s Internet, many local businesses may imagine themselves of such low consequence that they would not be the target of a cyberattack. However, at the upcoming “TechCon by tTech”, managed IT services providers tTech Limited along with industry experts intend to show business owners that this mindset can be detrimental. Due to the rise in cybercrime across all industries and company sizes, there is more than enough cause for concern about data security. Experts at tTech advise that businesses take greater effort to ensure that not just themselves but also their clients are safe from cyberattacks. The notion of “not having much to steal” hits harder when it actually occurs. 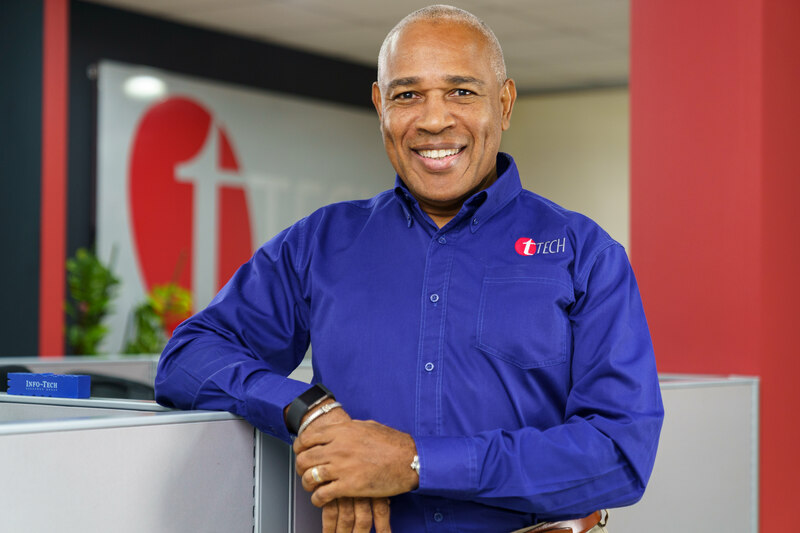 “Losing business information to hackers can result in a major loss to any company,” Christopher Reckord, chief executive officer at tTech Ltd, said via news release. All companies, regardless of size, can face legal consequences for stolen data, particularly if any banking or credit card data is stolen; hackers could use this kind of information to steal identities or make fraudulent purchases. Dr Moniphia Hewling, head of the Jamaica Cyber Incident Response Team (JaCIRT) at the Ministry of Science, Energy and Technology, will be a panellist at the upcoming TechCon by tTech. Hewling will explore how businesses, especially SMBs, can reduce the risk of exposure to their critical data and business operations without having to incur significant costs. Business owners will have to decide on their “risk appetite” which is how much risk they are willing to accept and the specific cybersecurity services their company needs to implement. Cybersecurity protection is a moving target that doesn’t provide value in a vacuum. For it to be most effective it should be approached as a critical business function, considering that cybercriminals are getting more advanced every day, the news release stated. 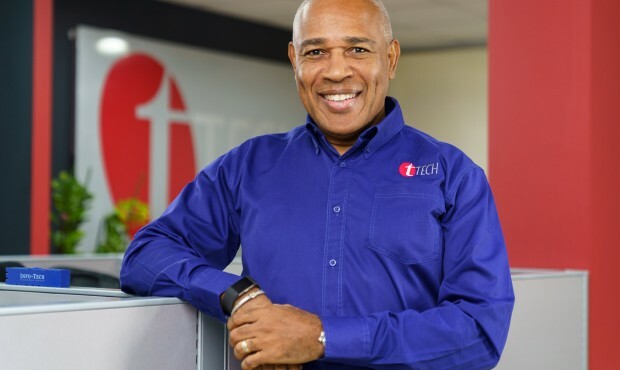 In order to protect data as much as possible, business owners can learn more about the steps they can take at TechCon by tTech on April 12, 2019, at the Jamaica Pegasus in New Kingston.